Freedom Mobile has launched iPhone XR pre-orders and their pricing starts at $0 upfront, available for all configurations of Apple’s newest 6.1-inch iPhone. 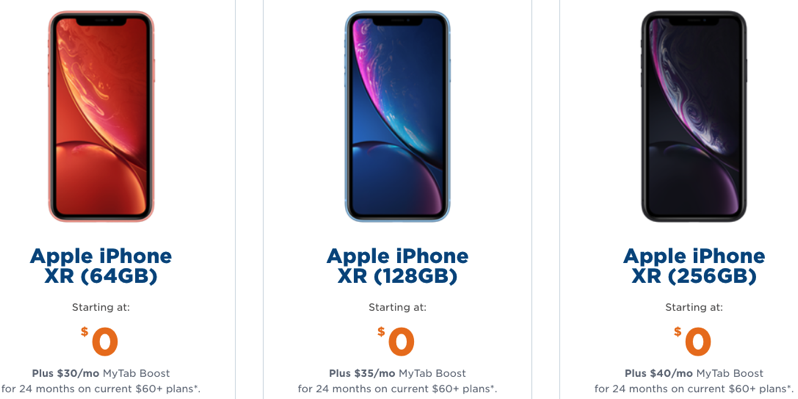 Like their iPhone XS and iPhone XS Max pricing, Freedom Mobile is offering a discount on the iPhone XR greater than what incumbent carriers have available. Depending on model capacity, you can save $259-$309 off Apple’s pricing over two years. The minimum monthly plan required for a $0 upfront iPhone XR is $60 or higher. This means the company’s Big Gig + Talk 10GB plan (unlimited Canada-wide calling, etc) is eligible at $60 per month. 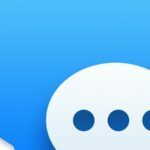 Rogers, Telus and Bell are all offering the entry 64GB iPhone XR for $100 upfront with a minimum monthly plan of $115, which only includes 1GB (+ 2GB data bonus) and unlimited local calling. So if you’re in an area with decent coverage from Freedom Mobile, getting a phone on contract can result in some savings. The company recently launched its Extended Range LTE coverage in select cities, which takes advantage of its 700 MHz spectrum, able to extend signals to hard-to-reach places, such as elevators, basements, parkades and more.